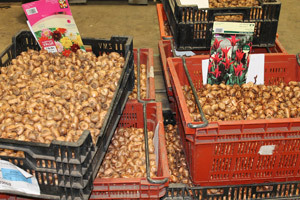 65 employees working in flower and bulb production. 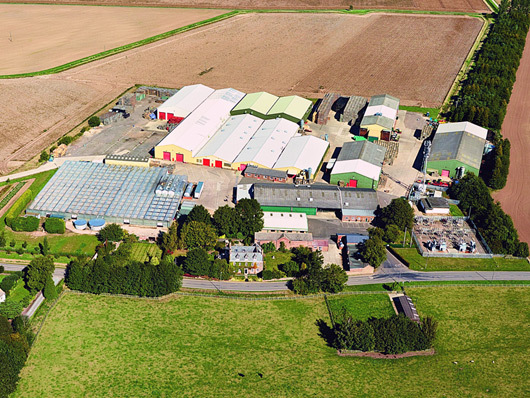 12 full-time employees in the agricultural business. 250–300 casual workers during the flower harvest. Too young! 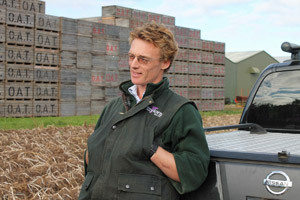 That was the general verdict on agriculture graduate Sam Taylor (37) when he took over the family farm eleven years ago. 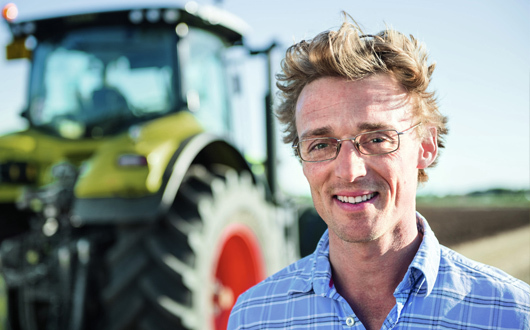 “When I started in my mid-twenties, I was the youngest person by far at farming meetings – most of the people in the room were 60 or older,” he says. 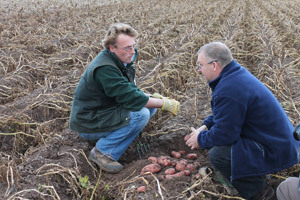 But now, along with his cousin, Adam Taylor (39), he is successfully managing the family business, Taylor’s Bulbs in Holbeach, Lincolnshire, as the fourth generation of owners. 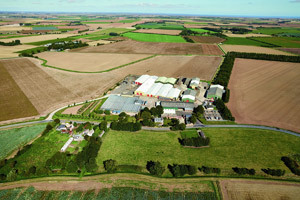 The business is situated near the east coast of England, on good alluvial soils, a two-hour drive northeast of London. It is now one of the largest producers of bulbs in the United Kingdom. 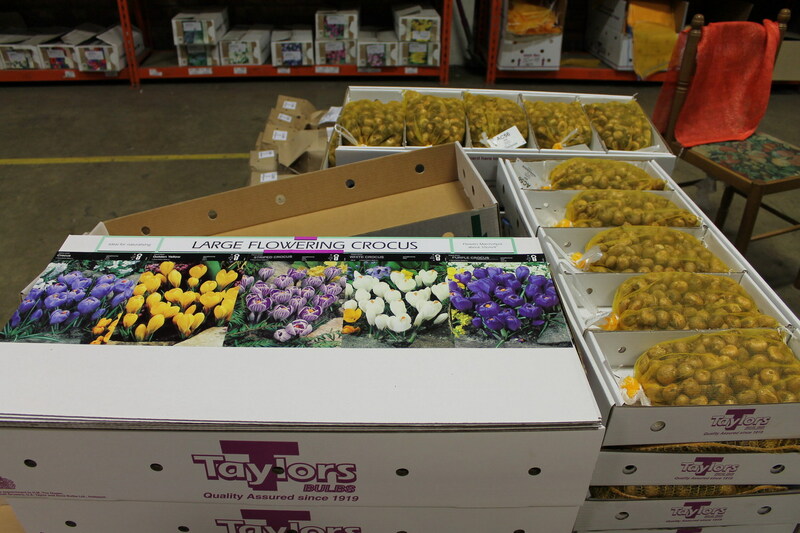 Taylor’s has had the privilege of supplying the British Royal Family with bulbs for the last 35 years. 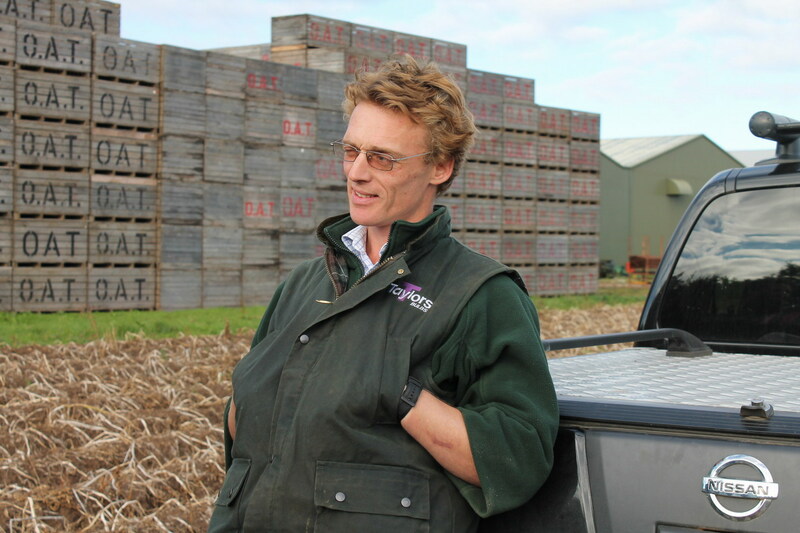 Sam Taylor is responsible for everything on the agricultural side of the business, helped by twelve fulltime and around 30 temporary employees in the harvest season, increasing to 250 extra for flower harvesting. 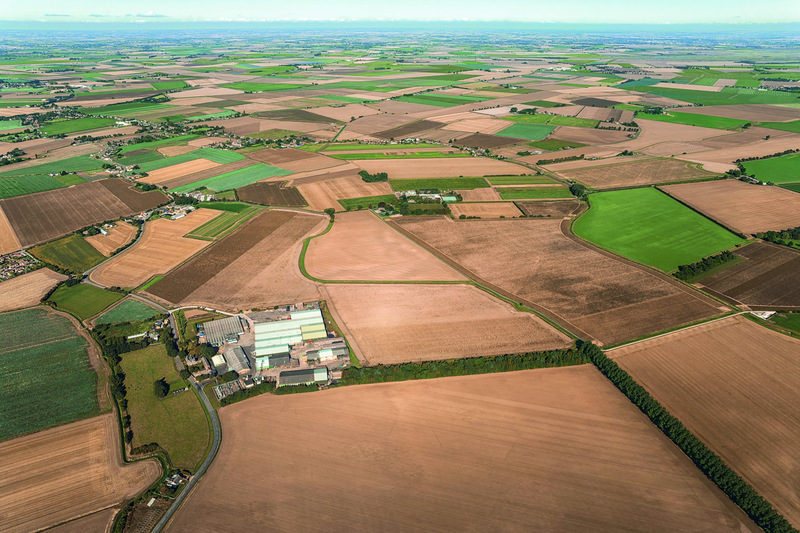 This includes around 800 hectares for the cultivation of bulbs, potatoes, wheat, sugar beets and vegetables. 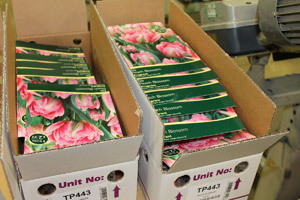 His cousin, Adam Taylor, handles the marketing, sales and packaging of the bulbs. 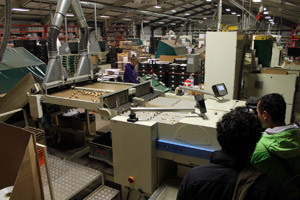 This side of the business has around 65 fulltime employees, who are joined by around 300 temporary employees in the packing seasons. 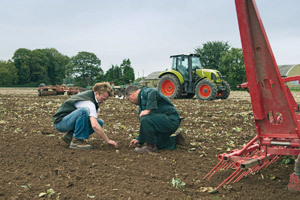 Extra staff are needed because the cut flower harvesting is done by hand. Each year at Taylor’s Bulbs, 2.5 million bunches of flowers are harvested under glass, and around 25 million bunches outdoors. 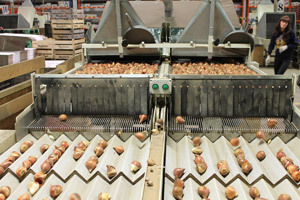 On top of that bulbs are packed for retail sales, with each packaging machine producing around 20,000 packs of bulbs a day, while a proportion of the production is still packed by hand. 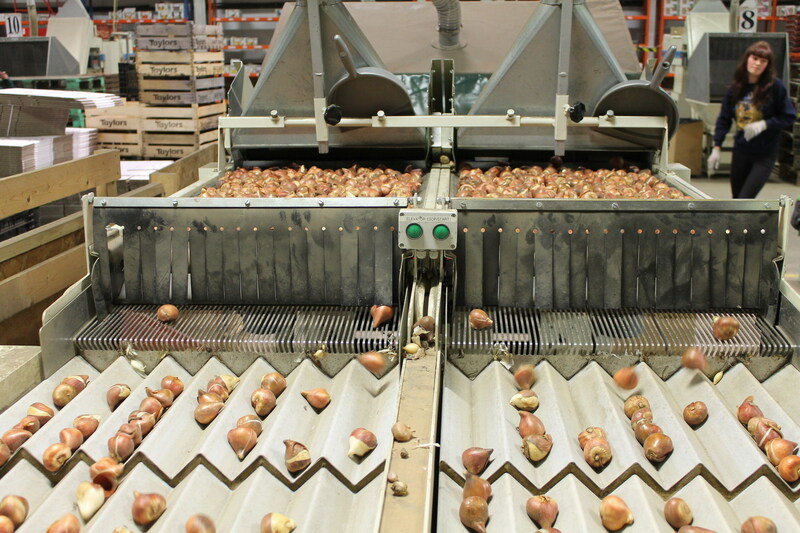 Over a single season, more than ten million packs of bulbs leave the company. "I just like being outdoors and I’m my own boss." 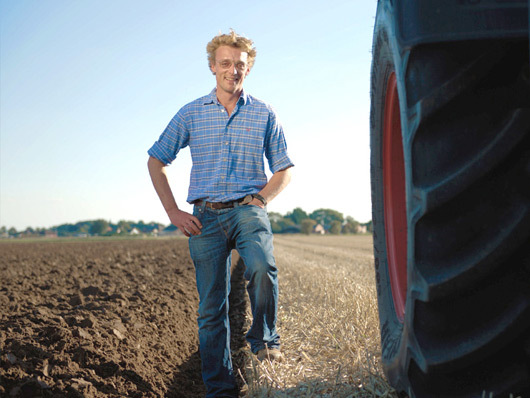 What Sam Taylor likes best is to be out in the fields. “I just like being outdoors and I’m my own boss. Not many people have that opportunity,” he says. That’s one reason why he is happy with his decision to take over the business, despite all the outside scepticism he faced at the start. 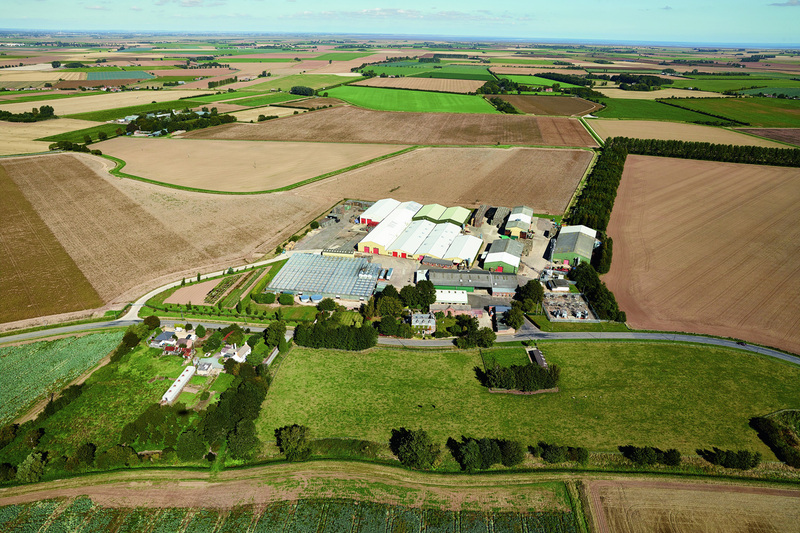 And he has a clear goal: “In England we like to say: ‘The first generation starts the business, the second builds the business and the third ruins it’ – but things are quite different at Taylor’s, we are number four,” he adds with a laugh. It is his wish that the fifth generation will still be running the business. 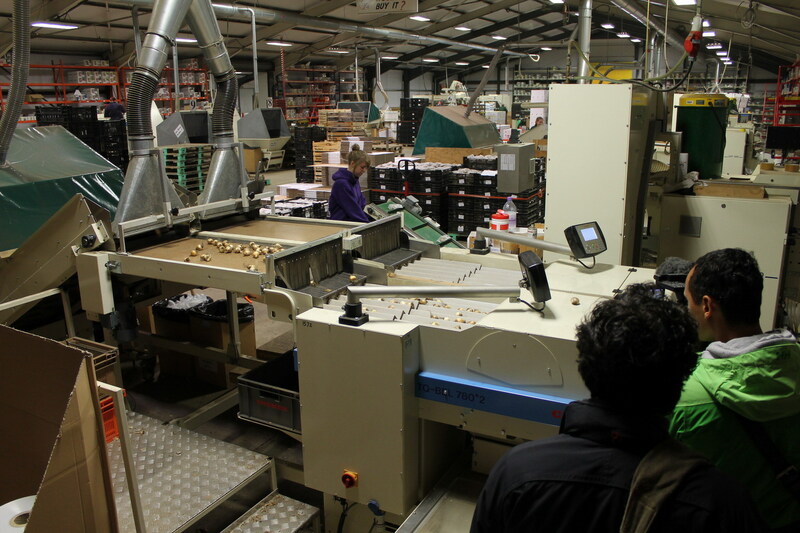 To ensure this will be possible, the cousins have two priorities: satisfied employees and high-quality products. “Our people are the most important thing for us. 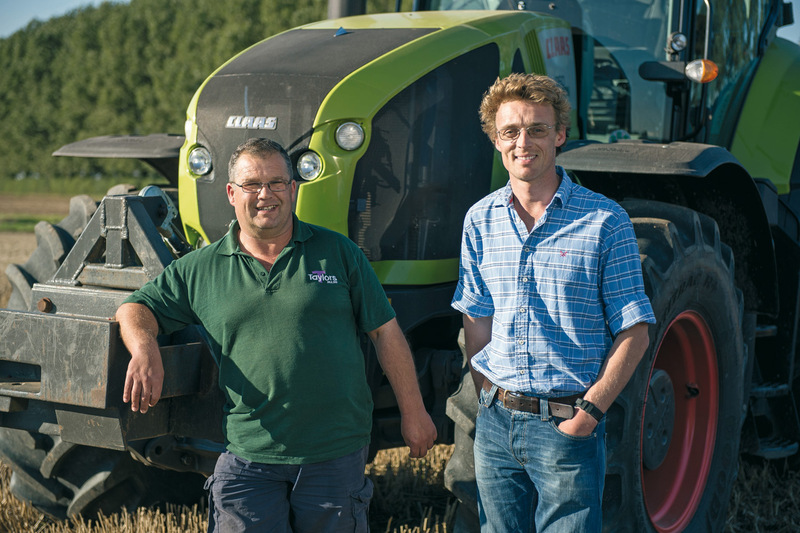 Without them, we would have no harvest to sell.” So Sam Taylor is convinced that it is his and his cousin’s job to ensure that they are happy at the company. 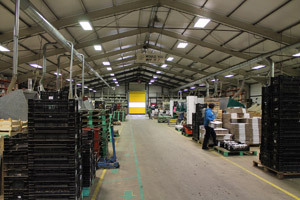 They rely on a policy of promotion and development, which includes the programme “Investors in People” (IIP), whose quality standards Taylor’s Bulbs are consistently implementing, and to which the business is accredited every two years. "The challenge in growing flowers is that you need very clean and tidy fields." The agricultural year for the Taylors is different from that of standard crop or livestock farms. 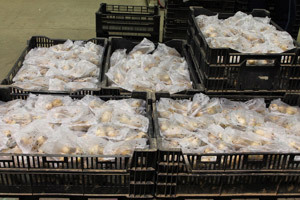 It starts in June, with the harvesting of daffodil bulbs. 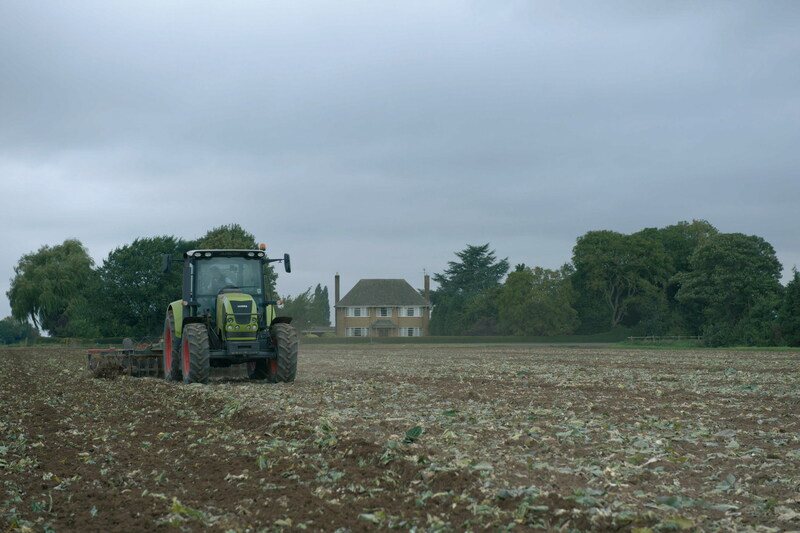 This is followed by the harvest of grain, potatoes and sugarbeet. In the meantime, bulbs are being re-planted, and in spring it is time for the cut flower harvest. So the work extends to April of the following year, the harvest time lasts for eleven months. 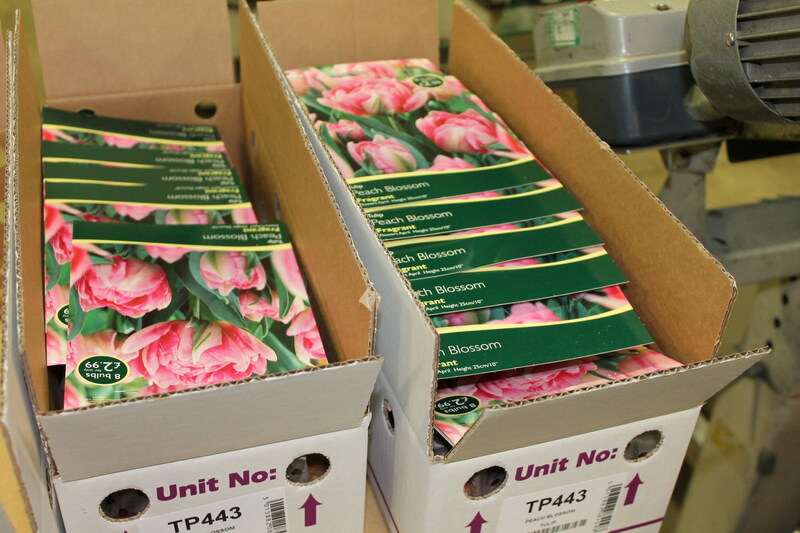 “The challenge in growing flowers is that you need very clean and tidy fields, bulb hygiene is very important – now, there are hardly any chemicals developed or licensed for flower growing,” Sam Taylor says. He explains that this is why such a long interval period is needed between growing flowers on a field – they have eight years as a minimum. 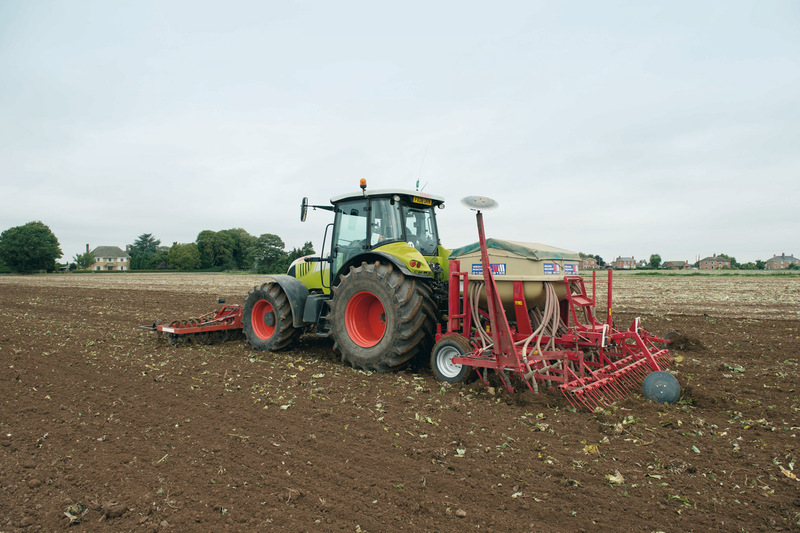 As bulbs / flowers are planted in the height of the summer months when the weather is at its hottest, soil preparation takes place just before planting in order to keep as much moisture in the soil as possible. 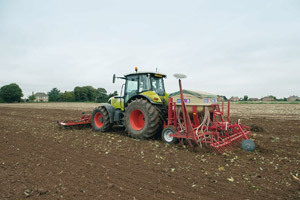 Otherwise, Taylors apply a minimum tillage technique for their cereal growing. 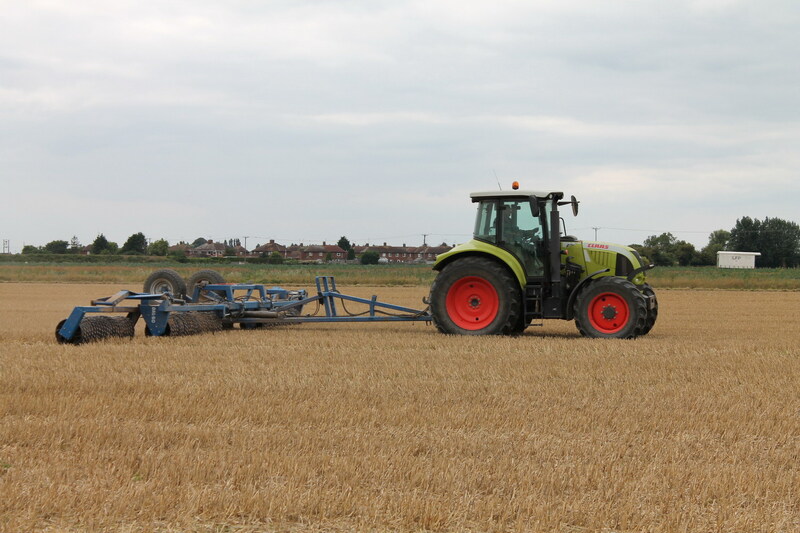 They rely on stubble working with a twelve-metre roll to combat blackgrass, to break up the seed head allowing it to germinate. This germinated seed is then destroyed by a herbicide application and subsequent rounds of tillage. 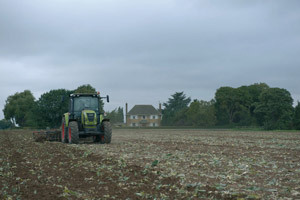 Cauliflower is the main crop within the vegetable cultivation. This is planted and harvested twice a year on the same fields, and returns important green manure to the soil in the form of leaf mass. 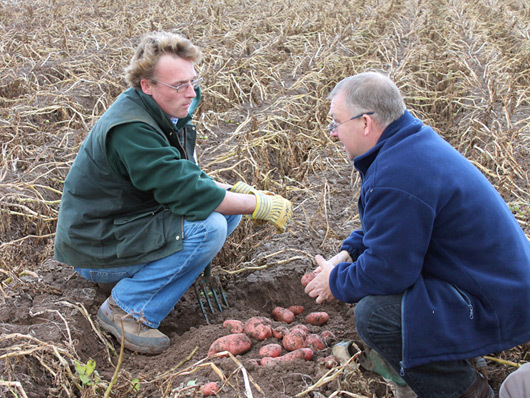 “This means we need much lower quantities of mineral fertilisers,” Sam Taylor explains one benefit of vegetable growing. "The drivers have to feel comfortable. 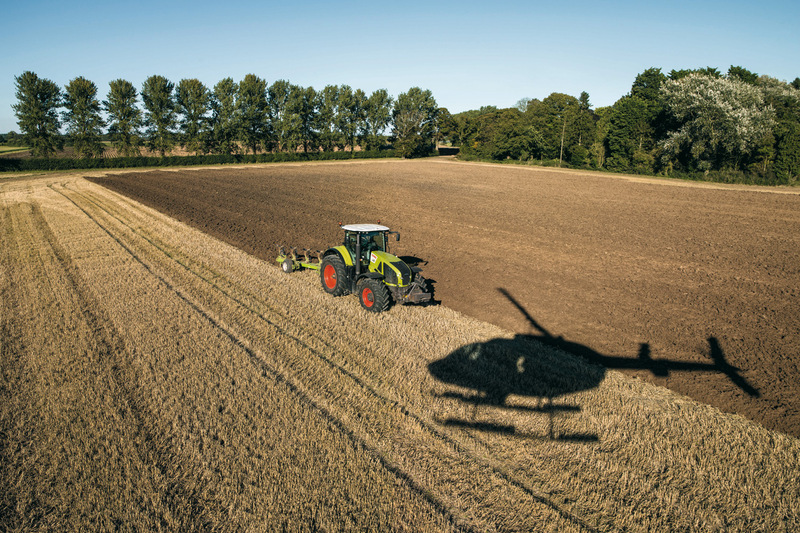 That’s their office, their office is their tractor, these guys are in them all day." 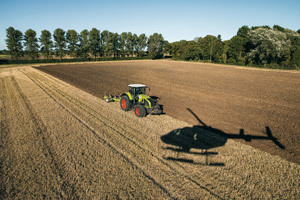 In order to meet the diverse and sometimes specialised needs of the business, reliable, top-quality machines are needed. “The drivers have to feel comfortable. 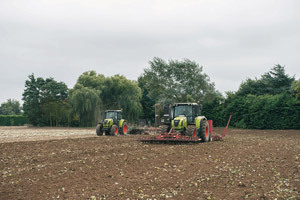 That’s their office, their office is their tractor, these guys are in them all day. 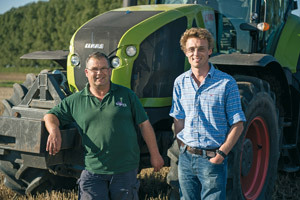 We harvest 11 months of the year here,” Sam Taylor says. He replaced most of the machines shortly after taking over the business. 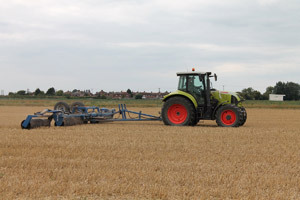 Originally, his team had opted for Renault tractors. 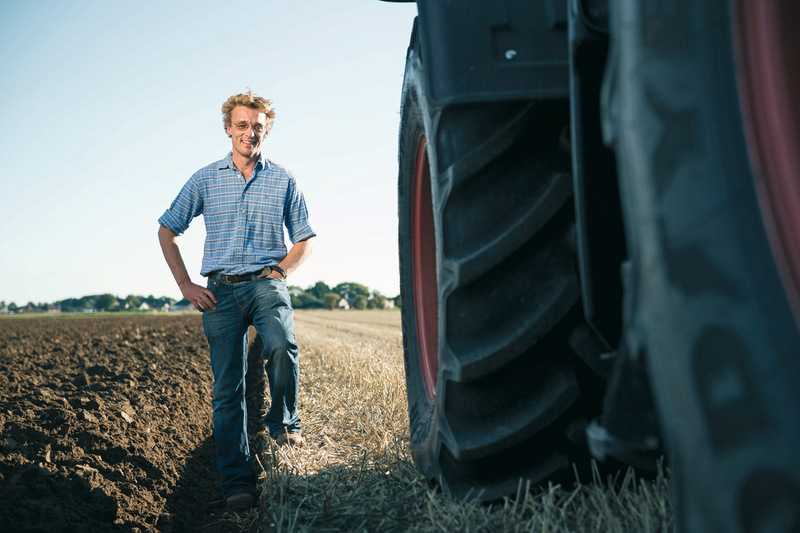 “We were no longer happy with our earlier supplier, so I asked our people what they would like to try out, and they wanted Renault. 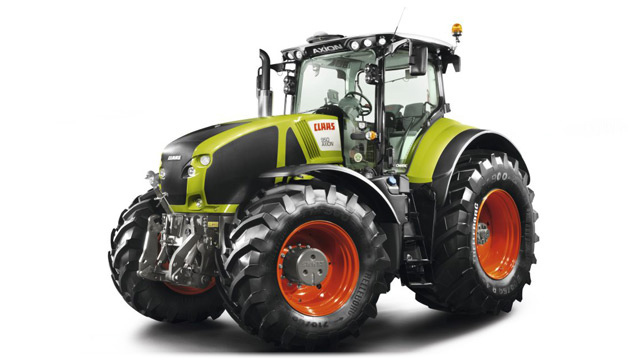 But then CLAAS bought Renault, and we have stuck with CLAAS tractors ever since. The main reasons are because my people like working with them and dealer backup is really really important. If something breaks we really need it to be fixed fast,” he describes his criteria.